A supporter of women, Yeoh Soo Min is a committee member of the Women for Women Association of Malaysia, and also chairman of the Women in Travel Industry. Professionally, this 61-year-old joins the family business at YTL Corporation by heading accounting systems and finance. Graduating with a Bachelor of Arts Degree in Accounting from the University of North London, she was also the woman behind setting up the Travel Division of YTL Group back in the 90s. Meanwhile, she also served as a Company Secretary for YTL Cement Bhd as well as the YTL Vacation Club Berhad up until 2005. Currently, she’s been an Executive Director for a YTL subsidiary, YTL Power International Bhd since 1984. Another face from the famous YTL Corporation, 55-year-old Yeoh Soo Keng has been the Executive Director of YTL e-Solutions Berhad since 2016. She also serves as President of the Federal Territory Kuala Lumpur Branch of the Girl Guides Association Malaysia. She earned a Bachelor’s Degree in Engineering from the University of Leeds in 1985, before rejoining the family business. Her career began as a Project Director. She’s spearheaded many crucial projects under YTL, including the Yeoh Tiong Lay Plaza, the Pahang Cement plant in Pahang, and Slag Cement plants in Selangor and Johor. Meanwhile, she has been the Executive Director of YTL Power International Bhd since 1997, and spent even longer as the Executive Director of YTL Corporation since 1996. As a shareholder to Dialog Group Bhd, she’s a new entry into the list. Besides her wealth, not much is known about her, but Dialog Group has been enjoying some good news recently in regards to the Kuala Lumpur Stock Exchange. It had a market capitalisation of about RM8 billion at September 2016. Dialog Group delivers and executes projects and services in the oil and gas, and petrochemical industries. It has over 2,200 staff in 9 countries and has their hand in providing engineering, procurement, fabrication, construction, maintenance, operations, and project management services. Also known as Cindy, she began by pursuing her education in the UK, specialising in Business Studies. Building onto this experience, Kewi Yong eventually accrued 30 years of business-related experience in everything from marketing, finance, to human resource management. She is also a serial businesswoman and has been one of the important cogs in building many successful business ventures. 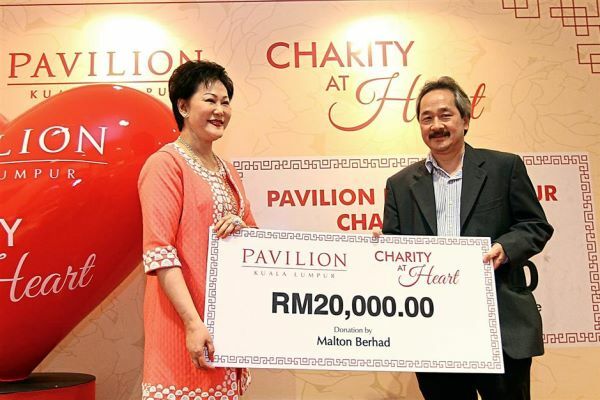 Now 60, Kewi was appointed as the Director of Malton Berhad since 2002, and is also the Executive Director of Pavilion REIT Management Sdn Bhd, which holds the Manager of Pavilion Real Estate Investment Trust. As the fourth daughter of the Sultan of Perak, Raja Eleena was born with a silver spoon. She spent her schooling years in SMK Convent Bukit Nenas, and later, read Law in the University of London. Today, she is a senior partner at Raja Eleena Siew Ang & Associates. As an advocate, solicitor and major shareholder of Gamuda, she utilises her legal experience and knowledge to benefit the Gamuda corporation. Under her directorship, Gamuda is leading Malaysia’s largest infrastructure project, playing a dominating role in the prolific MRT project at US$11.5 Billion. The company is also a frontrunner in the bid of a contract for a Johor Bahru-Singapore underwater tunnel. Owning 5 million shares in the YTL Corporation, Tan Kai Yong is part of the large YTL family empire. 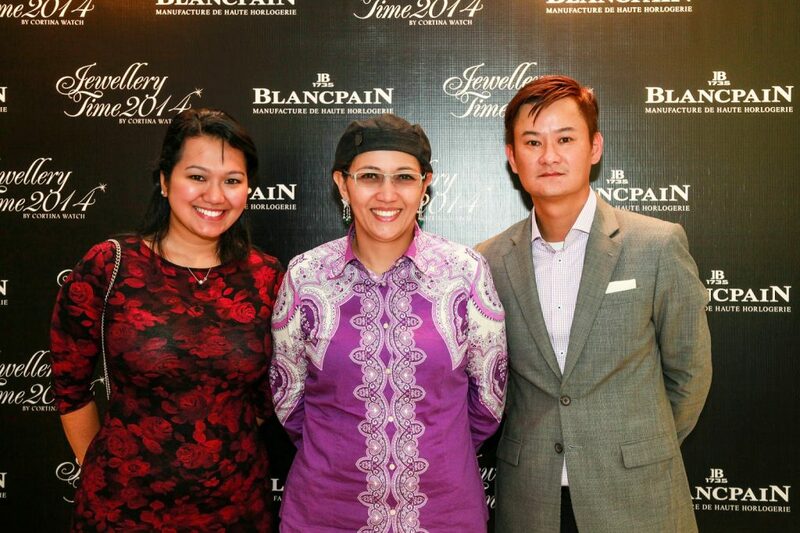 The Yeoh family is one of the more prolific faces of the Malaysian entrepreneurship scene. A foundation for the YTL Corporation’s employees was named after her. 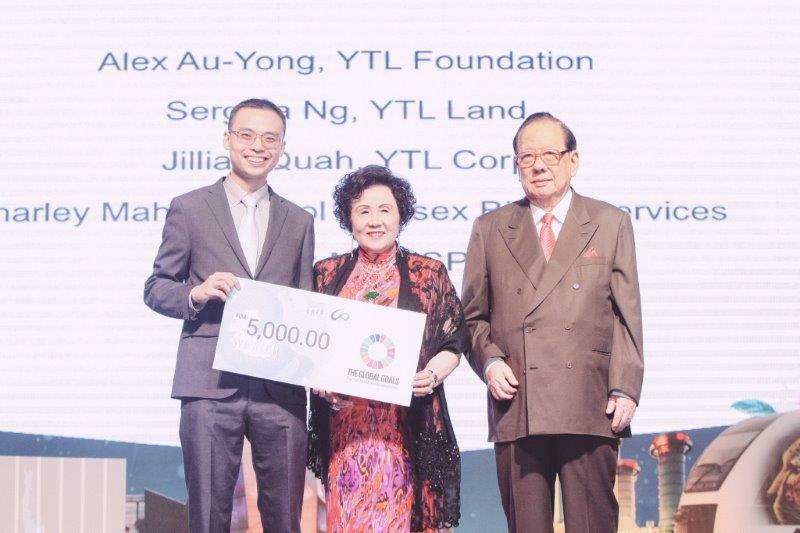 The Puan Sri Kai Yong Yeoh Book Prize is an incentive to encourage the children of YTL Group employees to develop and strengthen their talents and skills. It also aims to recognise students with promising potential and reward academic excellence. Graduating Columbia University in USA with a Teacher College Professional Diploma and a Master of Arts degree back in the 50s, this reclusive tycoon co-founded Selangor Properties Berhad with her husband. She has since served as Managing Director from for 37 years, before swapping over with her son, Wen Chiu Chi to become chairman instead. She’s been a Non Independent Executive Director since October 12, 1963. According to Forbes, Selangor Properties Berhad is known for its “prudent expansion strategy“. They acquired US$7.2 mil-valued 5,253 square meters of land to add to their pool of 4.9 acres of land banks. She has accrued most of her wealth from property, with one of the more significant portfolios in the company including projects like Bukit Tunku and UK Heights in the Klang Valley, known to be upscale, luxurious areas in the country. In 2007 she has also established the Chong Khoon Lin Professorship in Real Estate in her alma mater in honour of her late father. 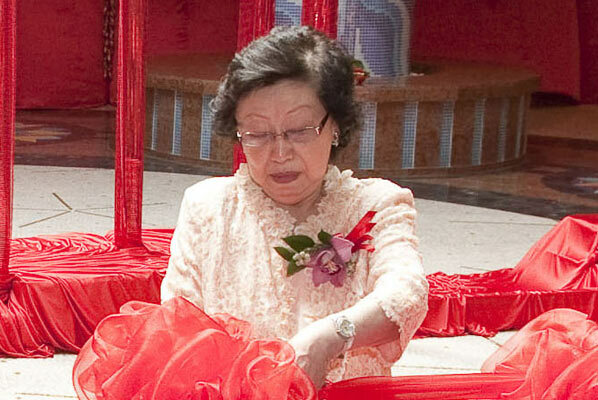 At 88 years-old, Lim Kim Hua is the widow of Lim Goh Tong, the man behind the name Genting. Her husband Goh Tong used to note what a supportive wife she was, attending events with him. She’s not often credited with running the Genting Group. However, out of her six children, most of them are involved in the Genting Group one way or another. She was a reclusive figure up until the death of her spouse in 2007, shooting her into the public eye as one of the wealthiest women in Malaysia as the beneficiary of his wealth. 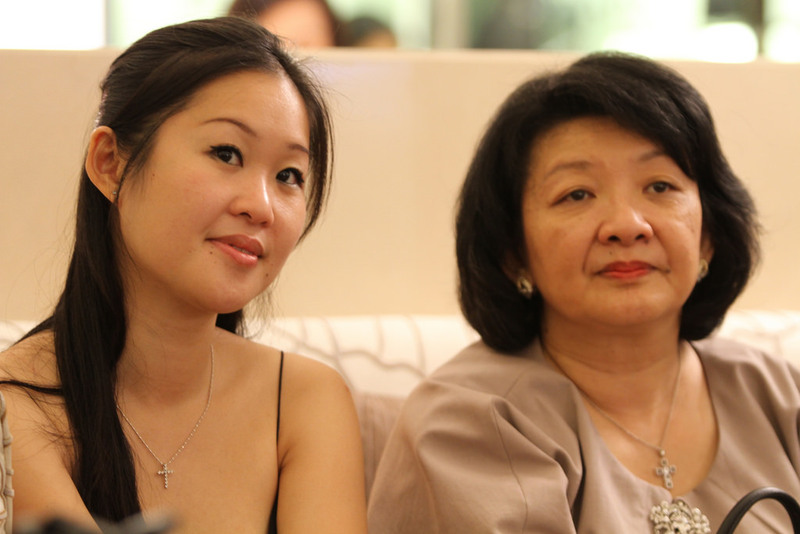 Her second son, Lim Kok Thay, has taken over the family business and now hold the 6th position on the Richest People in Malaysia list. He now stewards the future of Genting Group, and notably, the transition from Genting Theme Park to Fox World. 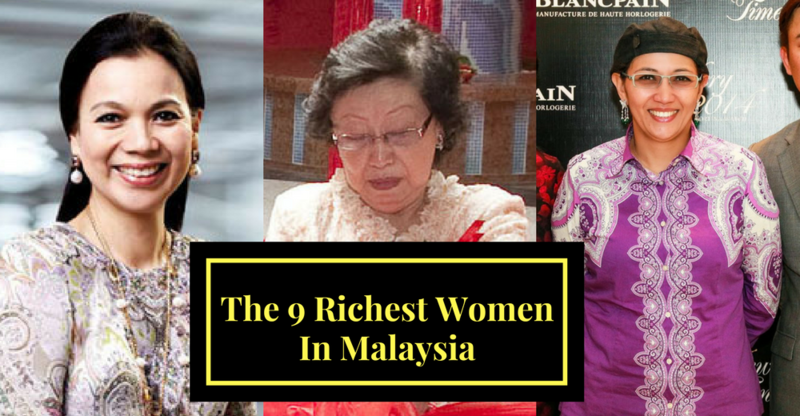 Even though the cumulative wealth of all of these women don’t even come close to the wealth of the richest man in Malaysia, their achievements and efforts are still worth highlighting. Yes, many of them come from a place of privilege—but so too the men. It’s important for us to take note of remarkable women in our society as role models that other women can aspire towards. Perhaps one day soon we’ll see a woman (or more) join the ranks of the top few richest in Malaysia through their work in whatever sectors they’re involved in.